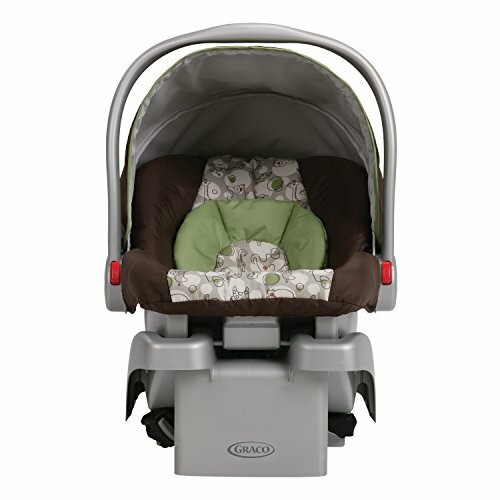 The Chicco Cortina CX Travel System Stroller with one-hand fold comes loaded with extra features you & baby will enjoy. 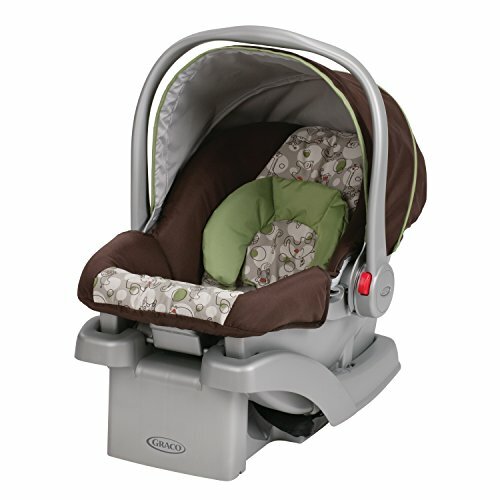 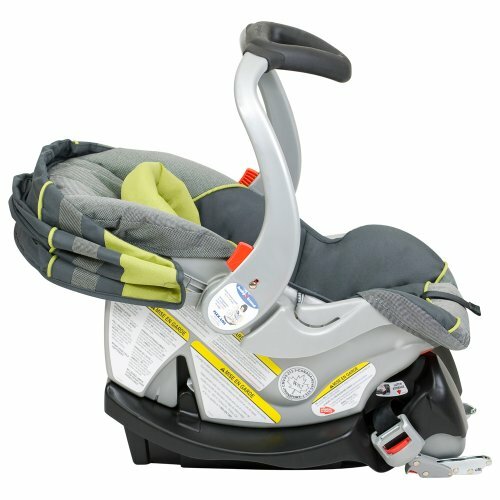 Multiple position, fully-reclining seat and adjustable leg support provides comfort for your baby. 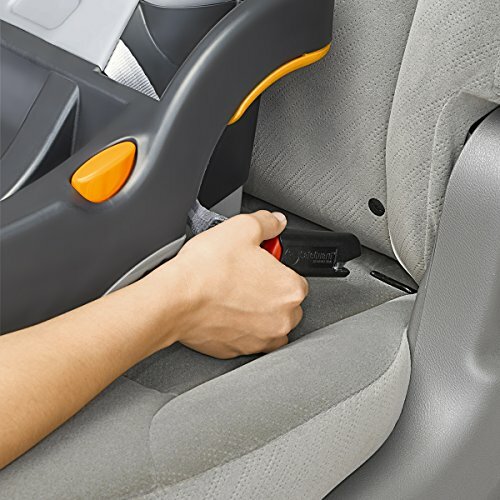 The seat has “Memory Recline” that remembers the position you last left it in before folding! 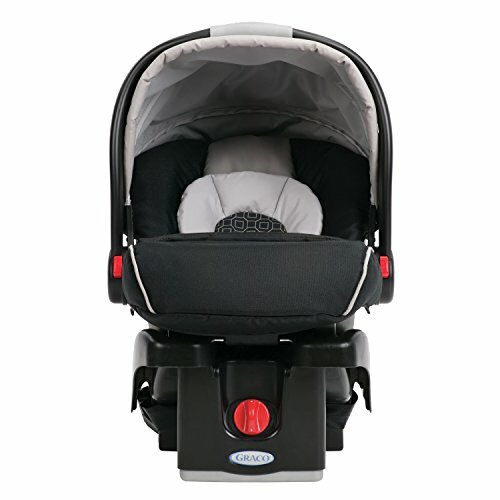 Features include an adjustable, removable canopy with a peekaboo window, independent toe tap locking brakes, and a 5-point harness. 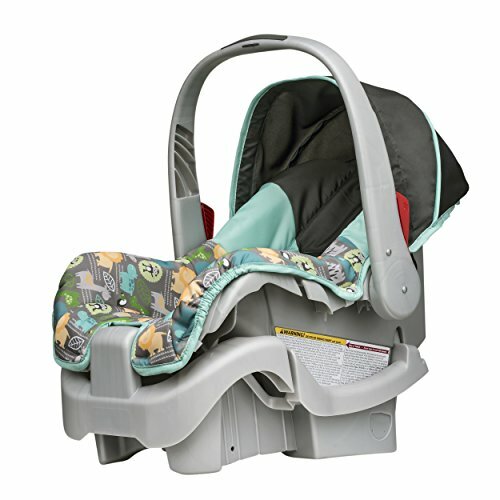 A large basket is accessible from the front or back, providing plenty of storage for all your baby necessities. 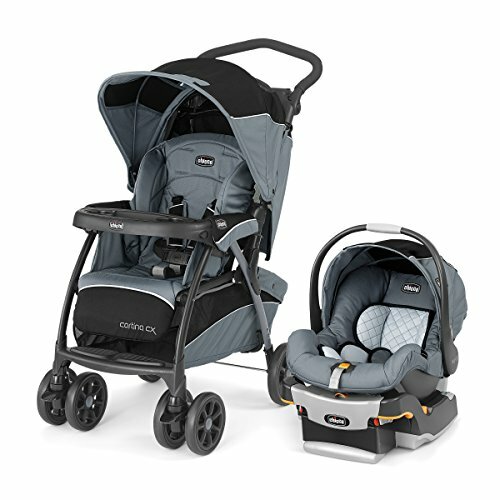 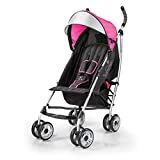 Front wheel suspension creates a smooth ride for baby, and a height – adjustable push handle makes strolling comfortable for Mom or Dad. 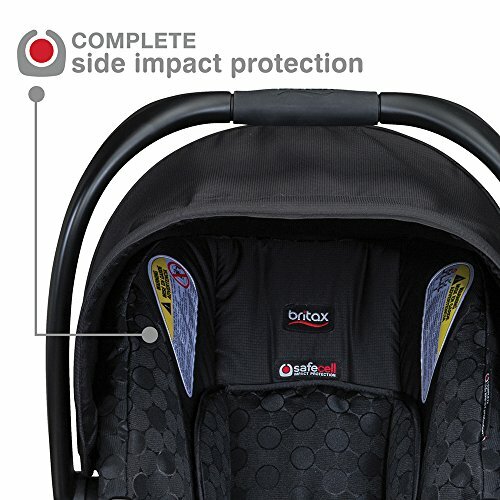 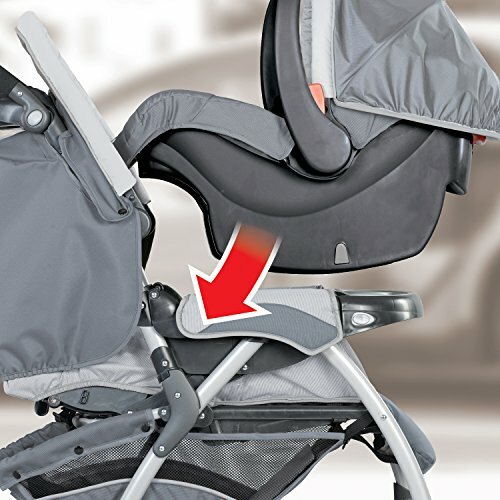 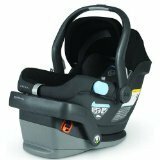 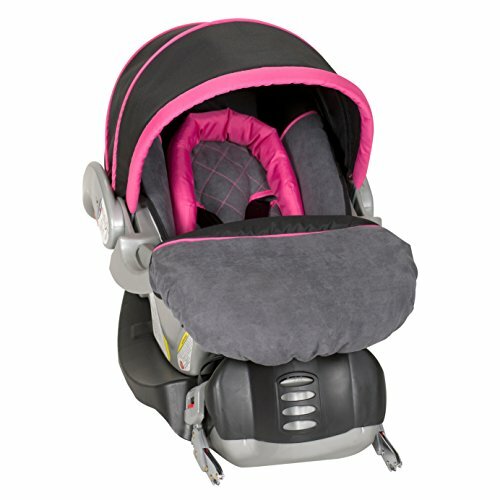 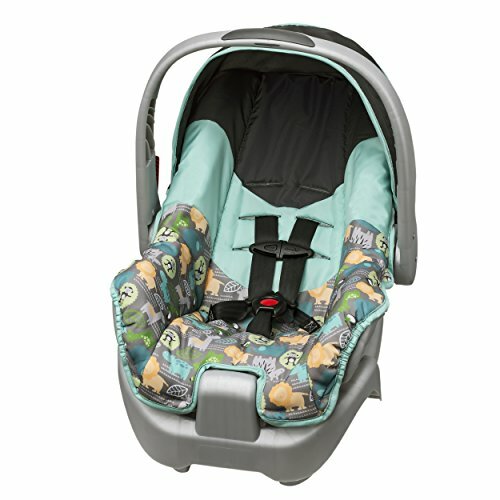 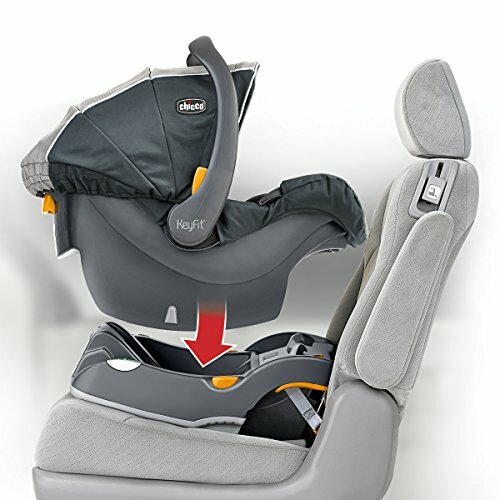 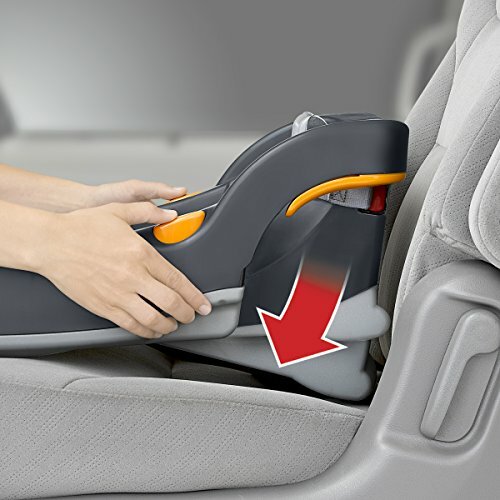 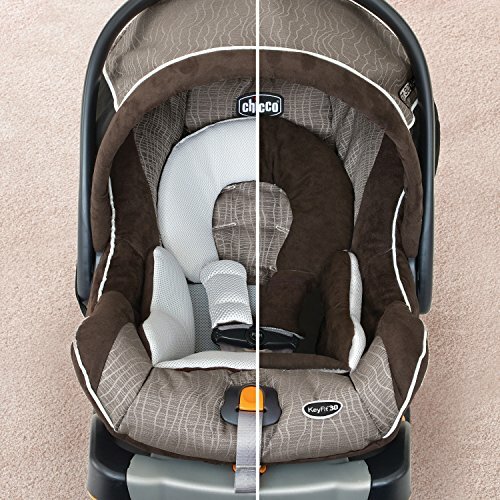 The included Key Fit 30 Infant Car Seat accommodates infants from 4-30 lbs. 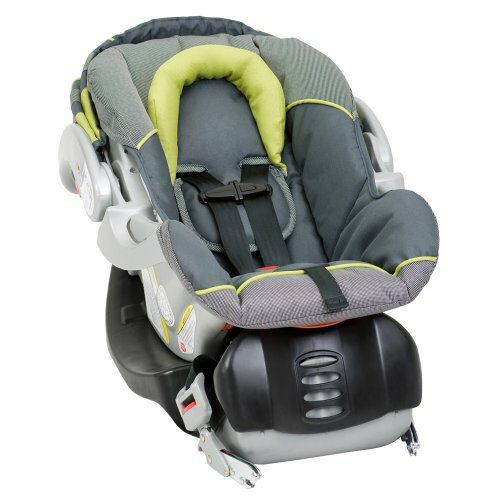 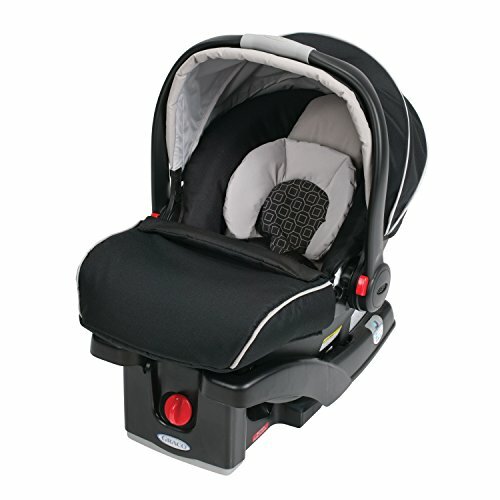 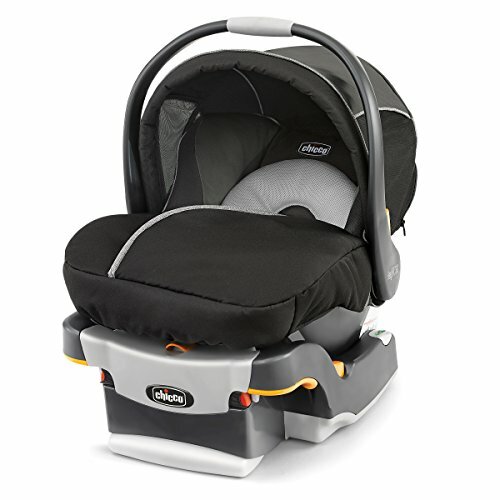 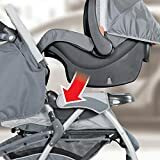 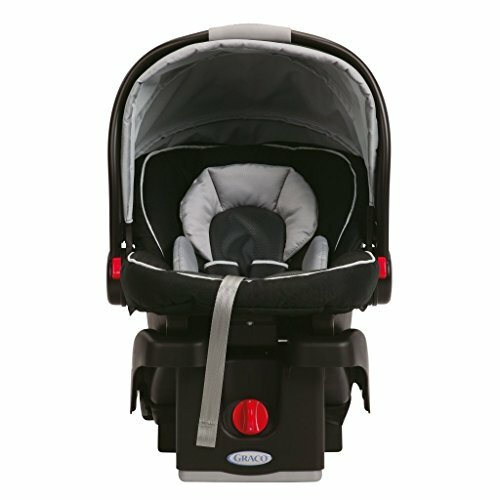 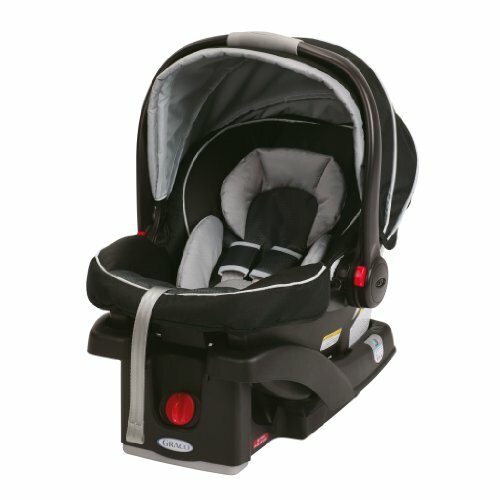 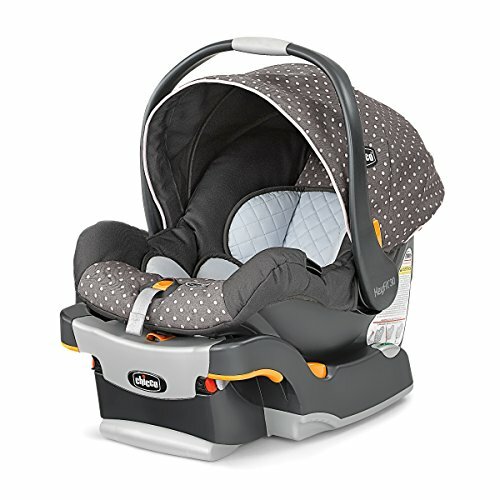 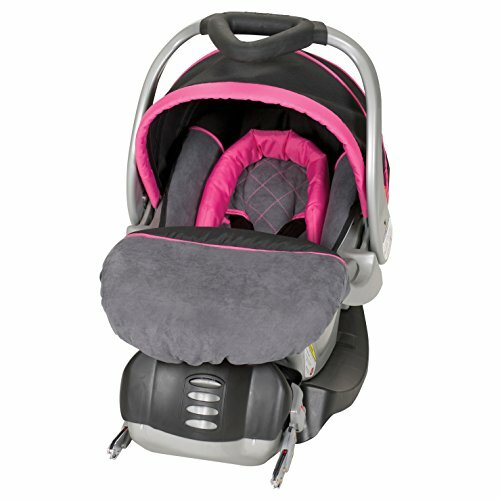 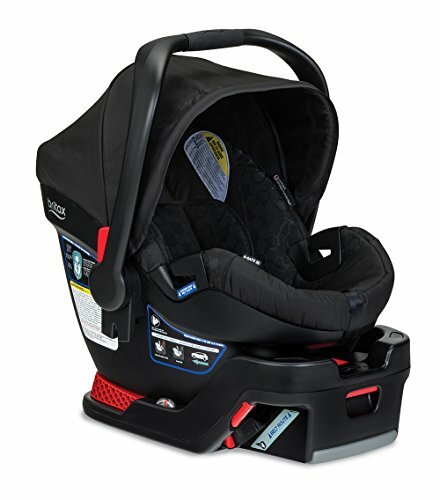 and comes equipped with a 5-point harness with one-pull adjustment; a thickly-padded infant insert for extra support for smaller babies (4-11 lbs); energy absorbing foam for improved impact protection; and innovative installation features like Super Cinch LATCH tightener, Recline Sure spring-loaded leveling foot and Ride Right bubble level indicators on either side of the seat. 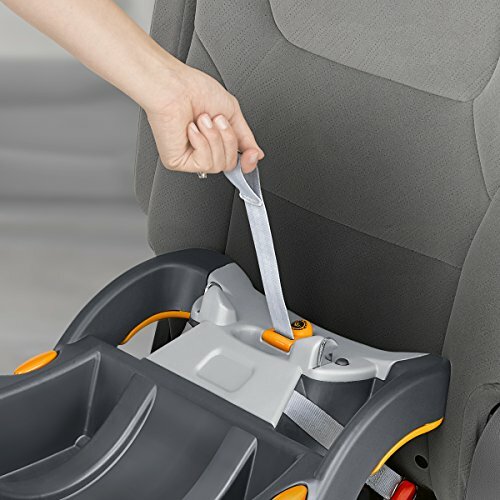 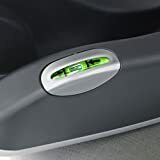 The Key Fit 30 also includes a built-in belt locking system for vehicles without LATCH and an enclosed underside to protect vehicle seats from damage. 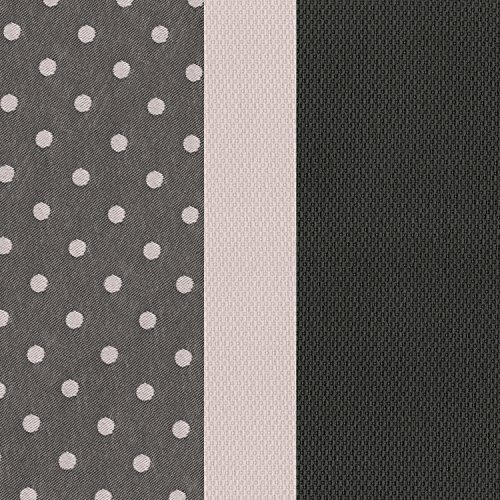 Conforms to “NEW” FMVSS 213.